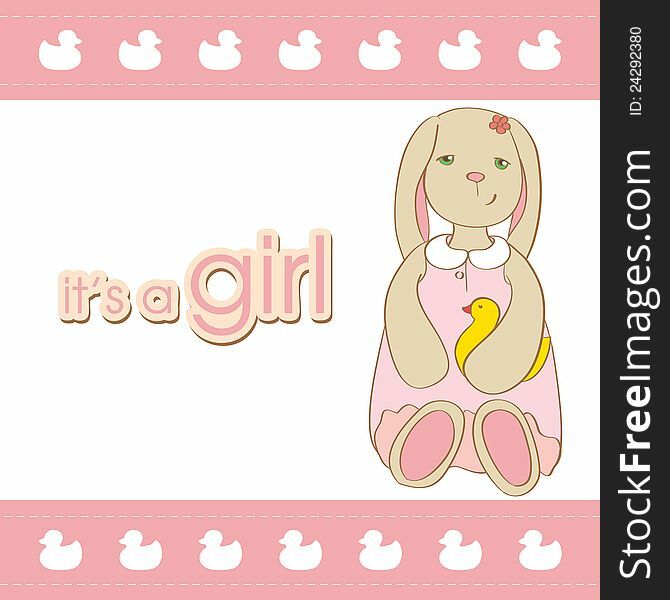 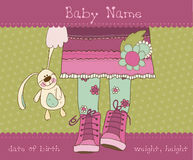 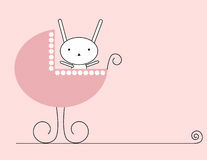 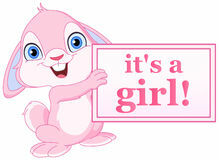 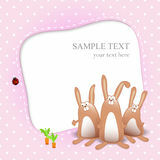 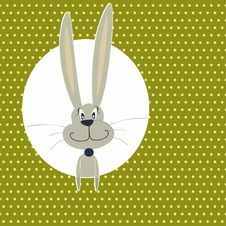 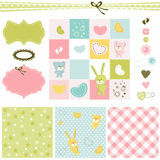 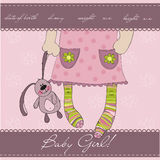 Baby girl arrival card with rabbit. 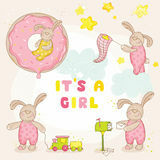 Baby girl arrival card with rabbit. 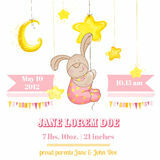 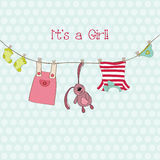 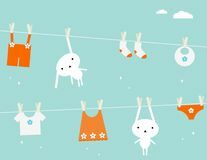 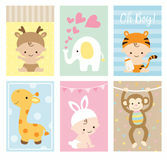 baby shower.vector illustration.